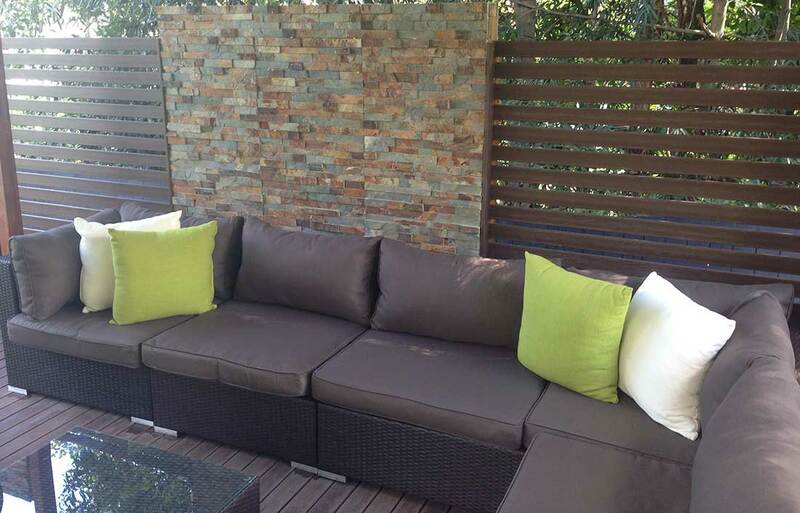 We are open to using any option of composite decking that is available on today’s market. 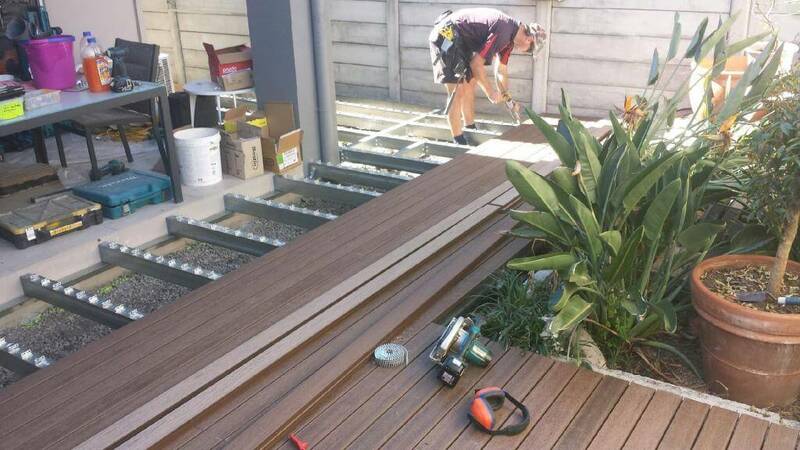 Our sub frame is exactly the same for all of our decks (RHS duragal Steel) ensuring a lifelong decking system. 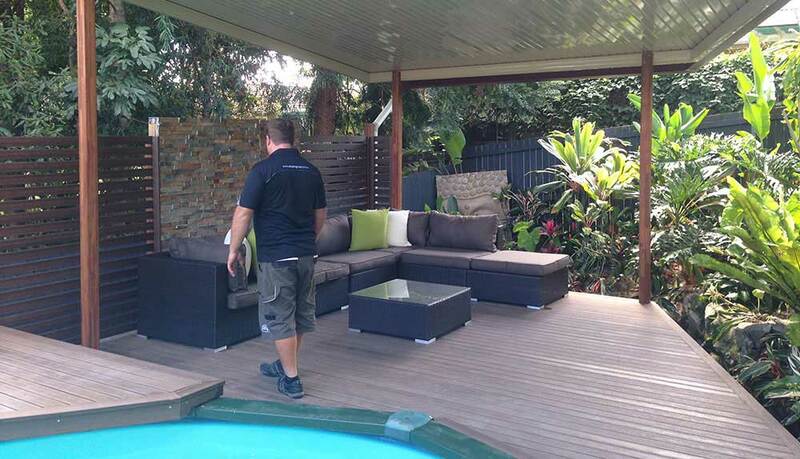 We would usually suggest a composite deck floor when the deck is being built without a roof. 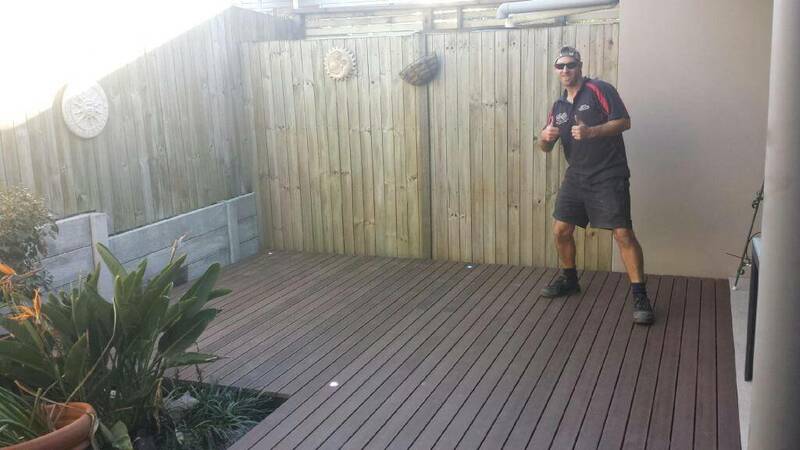 If your deck doesn’t have a roof over it, your timber floor has a lifespan relative to your ability to maintain the floor coating. 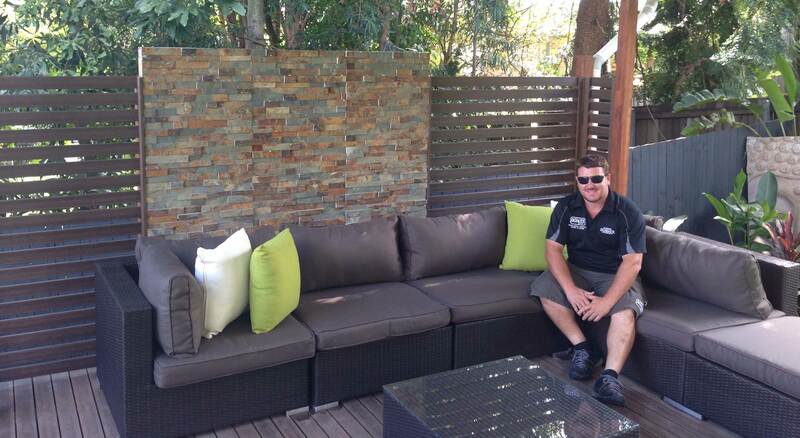 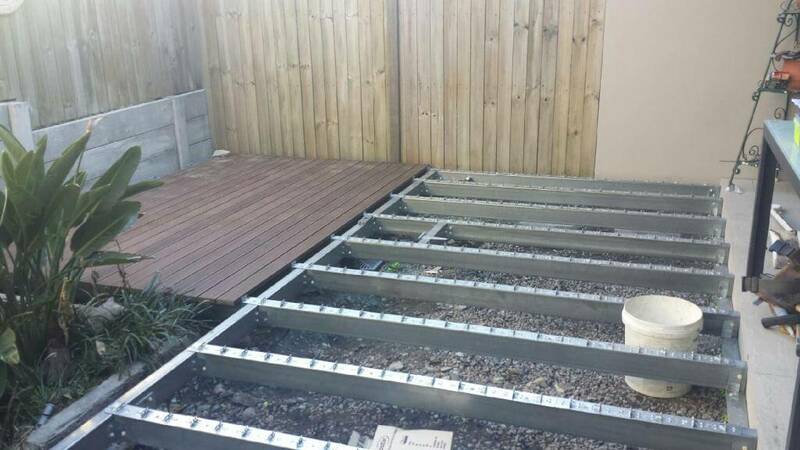 Usually a Brisbane home will get 7-12years for an uncovered timber deck floor before replacement is required.